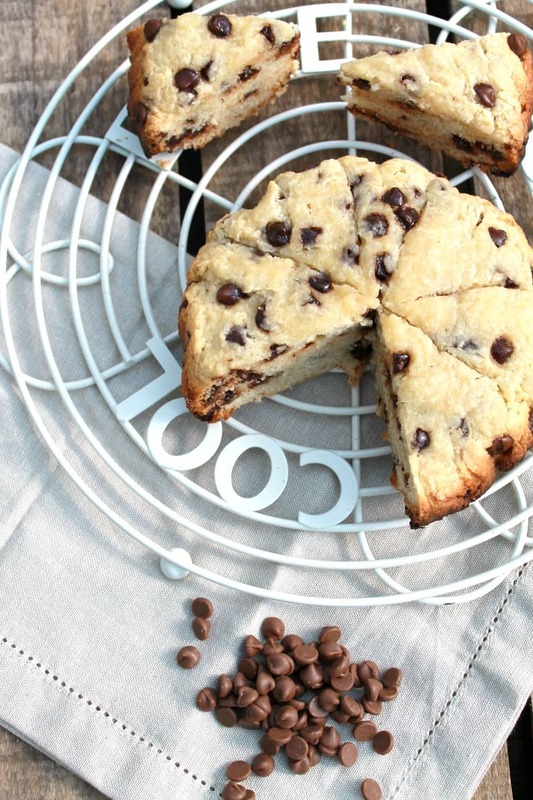 A delicious and easy bake, why not make a batch of slow cooker chocolate chip scones? They’ll go down well with the whole family and if you bake in the slow cooker it costs less than baking in the main oven. Its a win-win situation! An ideal breakfast to wake up with, whether on the weekend or on a weekday when you need a bit of a treat! 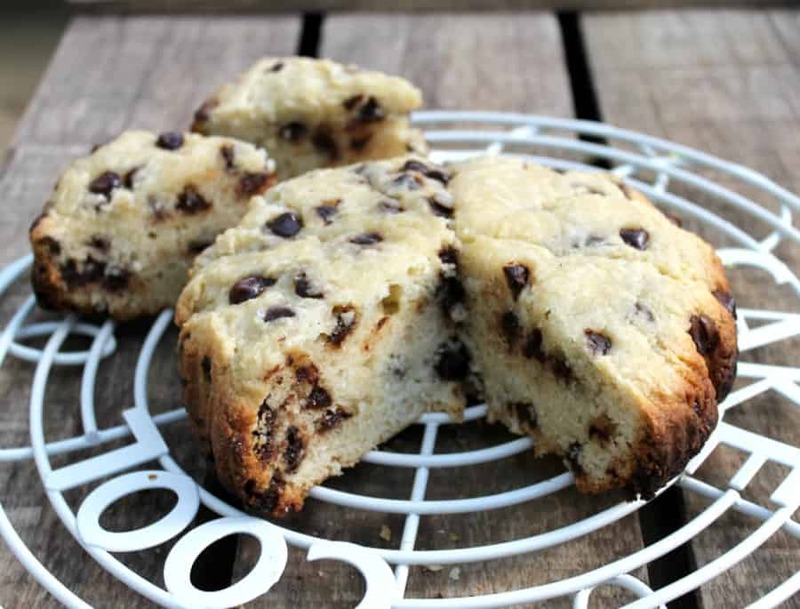 hese slow cooker chocolate chip scones are quick and easy to make, and if you are a real slow cooker aficionado you can make your main meal in one slow cooker, and an easy dessert in another at the same time. Subscribe to my posts and you’ll never miss a recipe. I won’t send you spam, promise. 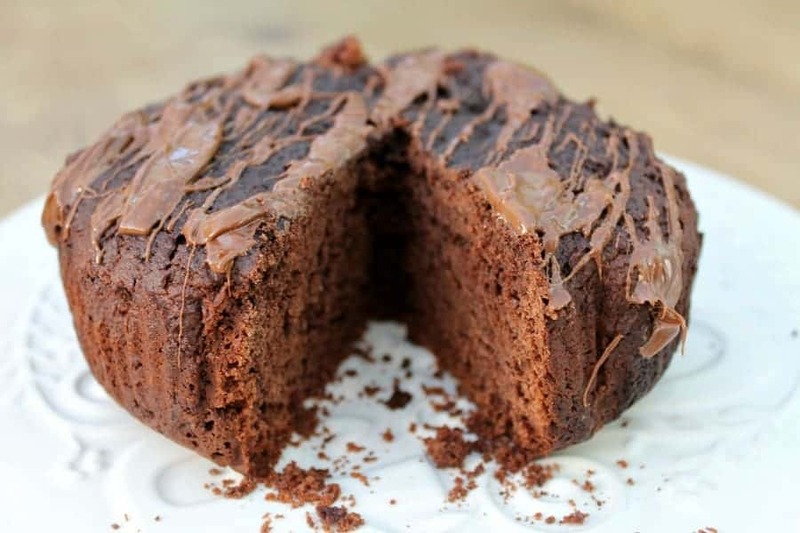 You’ll probably also like to look through my slow cooker archives where you can find all my slow cooker desserts and baking recipes. The scones are very tasty with a cup of tea. Enjoy! 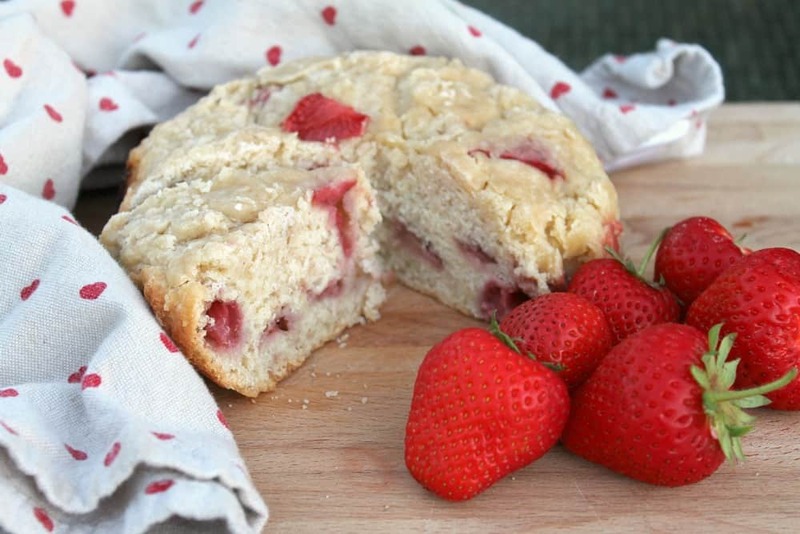 and my slow cooker strawberry scone. Mix together the flour, salt and sugar. Stir in the chocolate chips or other filling. Bring it together gently and form it into a round. Score the top with a knife where you will cut the individual triangles. 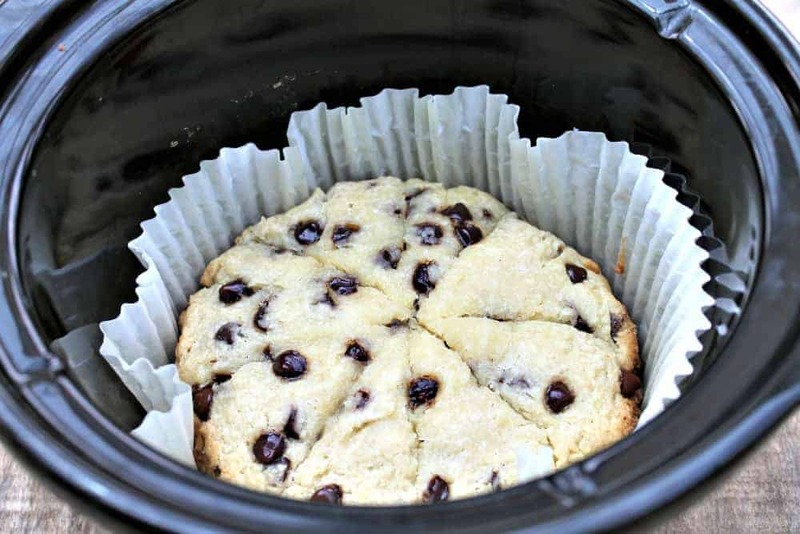 Line your slow cooker pot and put the dough in gently. Cook on high for approx 1.5 hrs or until a skewer comes out clean, with a tea towel under the lid to stop water dripping on top of the dough. Remove from the pot and allow to cool then slice into triangles. What is it lined with? Parchment paper? For this bake I used a large cake case but you can also using baking/parchment paper as well! Hello, I will be making this later on today. Is this cooked on a low or high heat setting? Hi Michelle in the recipe card it says cook on high for approximately 1.5 hours or until cooked through. I hope it goes well for you! As a passionate lover of scones, I can guarantee that your recipe is one of the best ones I’ve tried! Can I use coconut milk next time? 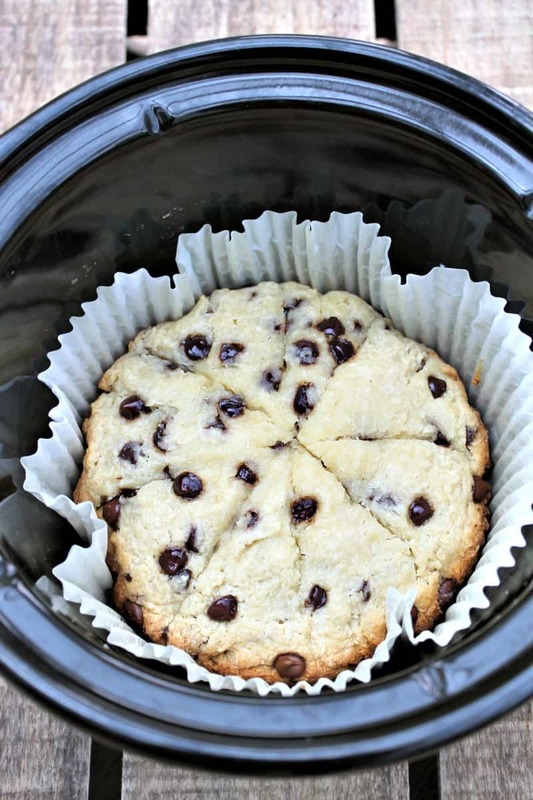 I have just finished making the choc chip scone in the slow cooker and it has turned out divine and smell heavenly. I am resisting trying a piece as taking it with me to see family tomorrow. But shall definitely make this very simple scone again, so I can try it warm. Brilliant, I am so glad you enjoyed it! This may be silly….but can you convert it to American measurements? I tried to figure it out and it’s not working out. Hi Justine, sure I will try! Your inventiveness in terms of what can be made in a slow cooker always blows me away!! So cool to do scones like this! Oh yum! These look really tasty. 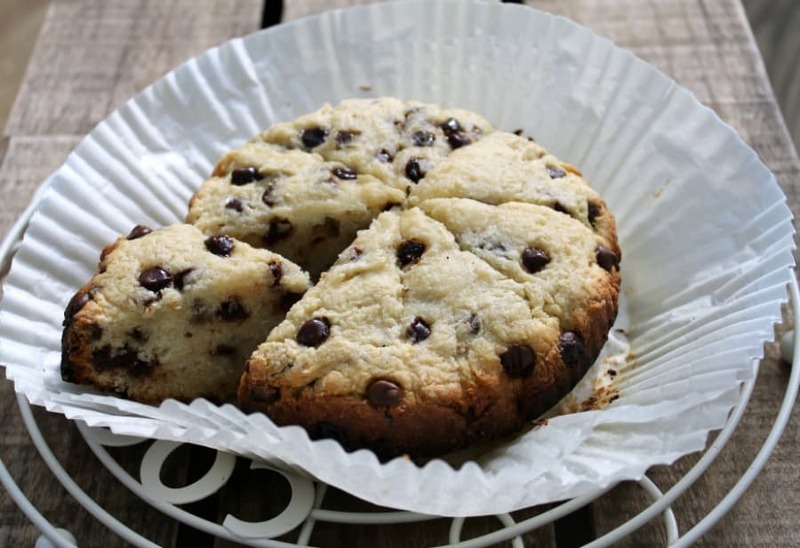 The chocolate chip twist is a lovely alternative instead of dried fruits like Helen says. 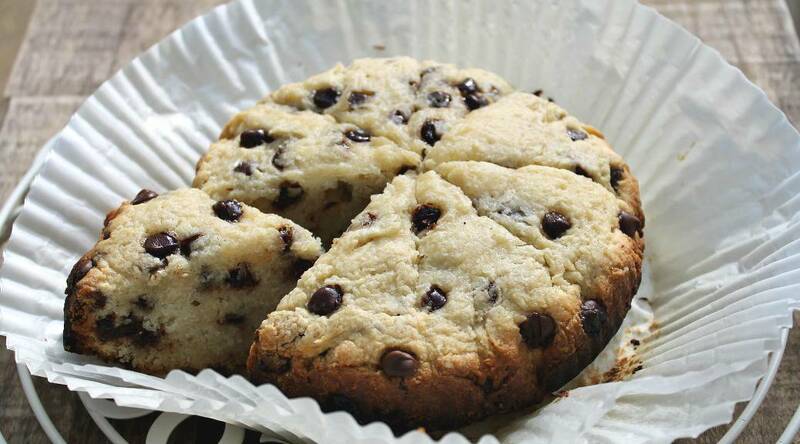 These look fabulous and I’m wondering why I’ve never thought to put chocolate chips in a scone before!? I always seem to stick to raisins. How boring! Thanks Helen, well raisins are good in there too of course!